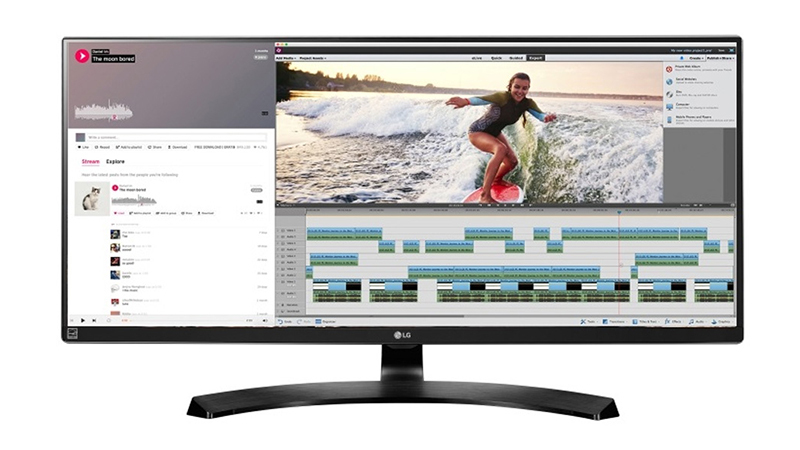 Now available from HardSoft Computers, the Quad HD Ultrawide LG 34″ HDMI display is perfect for creative professionals looking for more workspace to create intricate artwork. With sRGB over 99% Colour Gamut in an elegant display, you can experience life-like imagery from your desk. 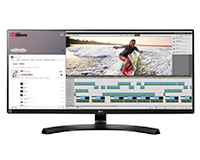 Easily share your work with multiple inputs and outputs including 2 x HDMI inputs & 1 x Display Port connection Lease this graceful but powerful display from HardSoft Computers today, available on our flexible-lease.